The Phoenix Suns have been trying to climb the NBA playoff ladder all season, but are just about to fall off and hit the ground. Just when they needed to put together some wins down the final stretch of the season, they have compiled a 5-11 record in March. So far, the worst record of any month of the season. The Suns have lost their last 4 games in a row, including their third loss of the season to the (21-53) Sacramento Kings 113-116. The Suns have faltered in the fourth quarter of these 4 games, being outscored 127 to 83, after leading at the end of the third quarter in three of the games. Teams are averaging 31.75 points in the fourth quarter of these games for an average of 11 more points than the Suns are scoring. Coach Gentry seems to think they can’t seem to put any offense together in the fourth quarter. I would say they can’t put together any defense in the fourth quarter either, since they are giving up an average of almost 32 points. Every one of the Suns 8 games remaining are a must win, and even then, it’s highly unlikely the Suns will make the NBA Playoffs in the Western Conference this year. If the Phoenix Suns played in the Eastern Conference, they would currently be in the 8th and final playoff spot, and have a much greater chance of making the 2011 NBA Playoffs. Their first playoff elimination defense will be when they face the Los Angeles Clippers tonight. 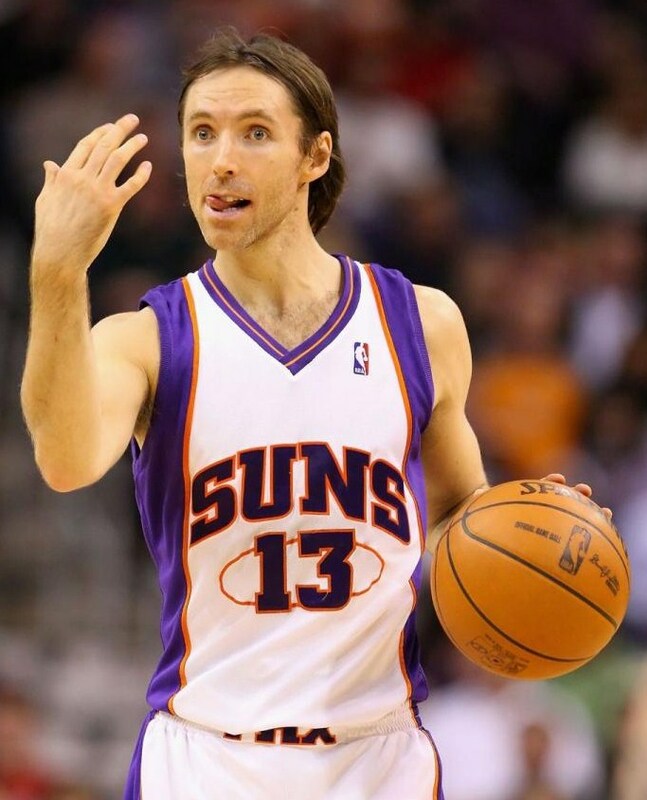 If they lose, and Memphis beats the New Orleans Hornets, the remainder of the season won’t matter much for the Suns. The Suns have hovered around .500 all season, and are currently 5.5 games behind Memphis for the 8th and final playoff spot with a 36-38 record. At tenth place in the NBA Western Conference, they would have to bypass Houston and Memphis to sneak into the playoffs. If they end up in a playoff tie with either of these teams, the Suns would lose the tie-breaker. 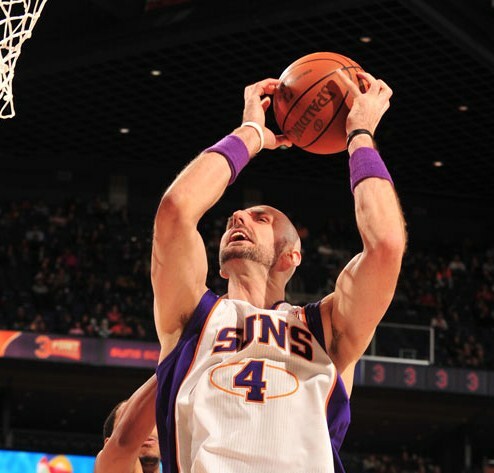 Phoenix has a good chance to beat the Los Angeles Clippers (29-46) at home to get back on the winning track. They defeated the Clippers at home on November 26th 116-108, and the Clippers have only won two road games against Western Conference teams all season. The Suns are even at 1-1 playing the Clippers in Los Angeles this year, and most recently beat the Clippers 108-99 in their house on March 20th. Things get much more difficult after tonight, as the Suns head out on a five-game road trip starting Sunday against the Spurs and the Bulls, the top teams in their conferences. They finish the road trip with games against the Timberwolves, New Orleans Hornets, and Dallas Mavericks. The Suns final two games of the season are at home against the Timberwolves and Spurs, but the season may well be over before then. The Suns have all but lost their opportunity to make a playoff run this season, but there is one bright spot with the team. Marcin Gortat has really started to come along as an offensive threat as well as a defensive stopper. In this last month of the season, Gortat has averaged 15.3 PPG, 10.8 RPG, .750 FT%, and 1.9 BPG. He has had 8 double-doubles in 16 games, and has been in double figures in 15 of those games. At only 27 years of age, I see more upside to him as he gets more instruction and playing time. He still needs to be more aggressive on offense, and learn some more post moves, but he has come a long way in three months since being traded by the Orlando Magic in December. This season may be lost for the Suns, and there is still a lot of work to be done to build up the team for the future, but there may be a bright spot in Gortat. ~ by Troy Erickson Realtor on April 1, 2011.